Editor’s Note: We updated this article for . This is our second time ranking the best cities for singles in Hawaii. Are you trying to find love in Hawaii? If you live in Hawaii, there’s a pretty good chance there are a lot of singles in your area. The Aloha State ranks in the top 10 when it comes to number of people over the age of 18 who aren’t married, or in a serious relationship. That’s great news for people looking for their match. So, where are the best cities for singles in Hawaii? We’ve got the answers here. 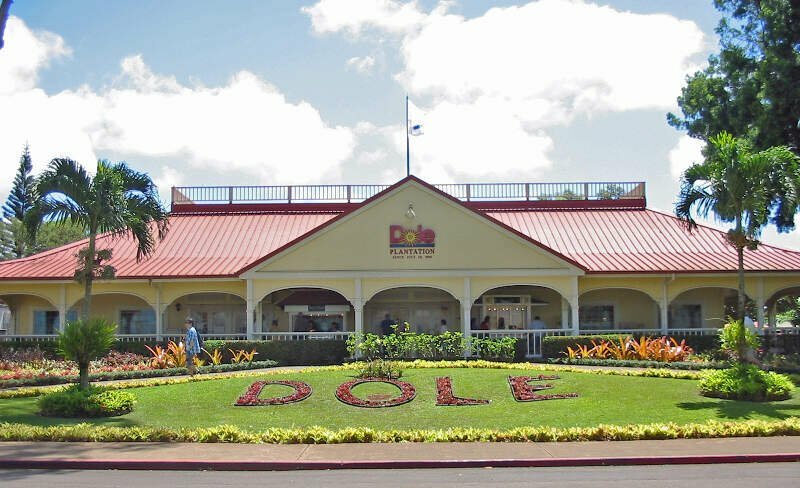 The most boring place in Hawaii? That would be Kaneohe Station. And after you find a mate, you’ll no doubt want to start a family and buy a home right? 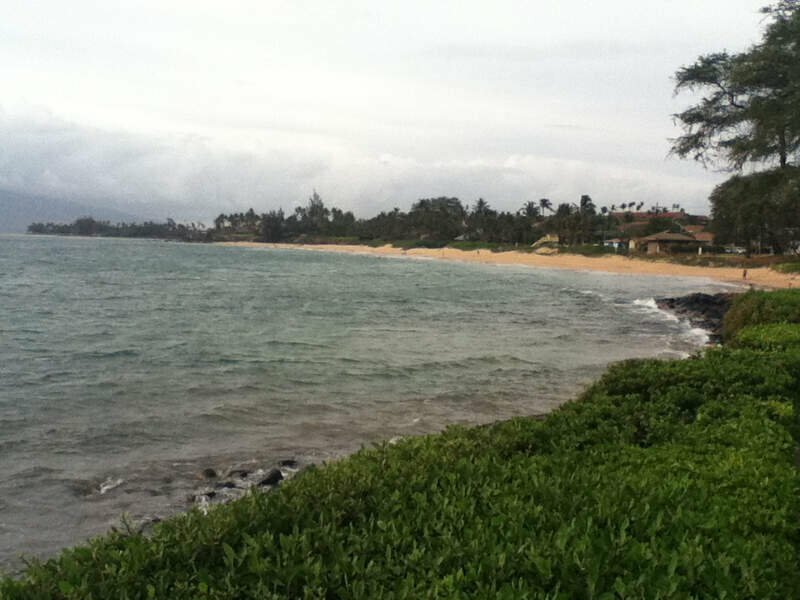 Don’t forget to check out the best places to live in Hawaii or the safest places to live in Hawaii. How do you determine which city is best for singles in Hawaii anyways? 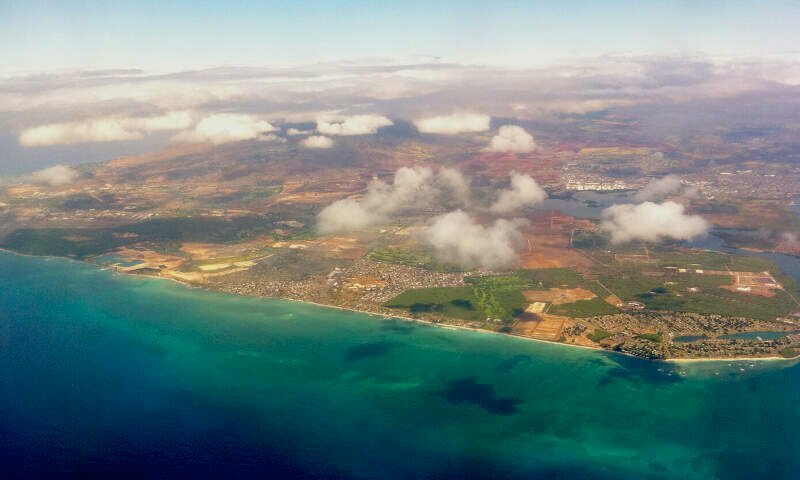 To give you the places in Hawaii which are best for singles to find one another, we have to look at a handful of metrics. Of course, we want to measure the type of people who live in each city, and make some assumptions about what single people like. The higher the score, the better the city is for singles to find one another. We also limited our results to cities with populations over 10,000 people. For Hawaii, that meant a total of 28 cities. 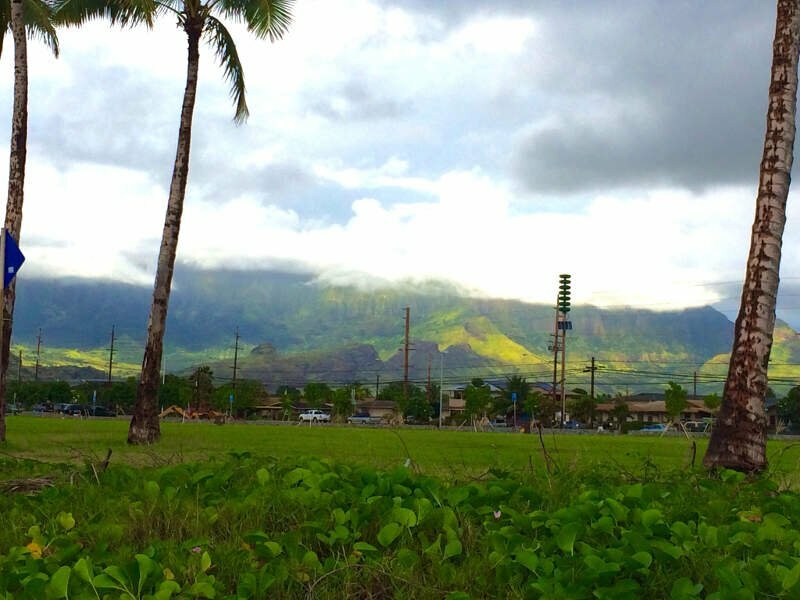 Read on to see why Waipio is the talk of the town while Kaneohe Station is probably a bit on the boring side. 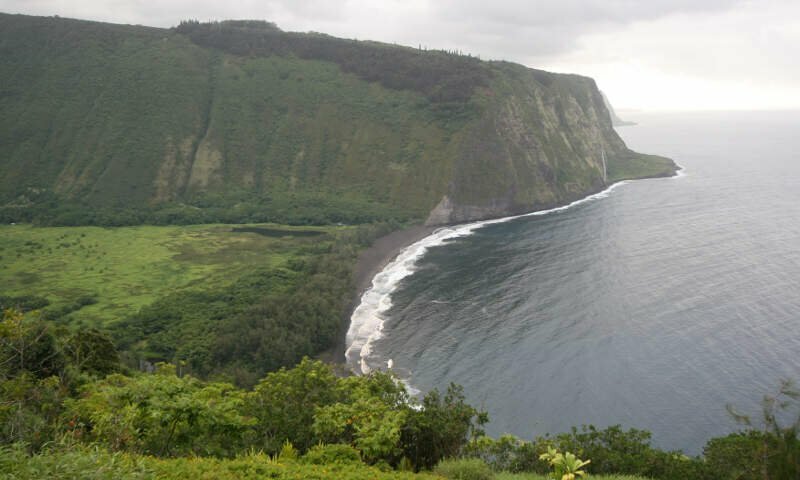 Waipio is a census-designated place located in the Ewa District of the island of Oahu in the City & County of Honolulu, Hawaii, United States. 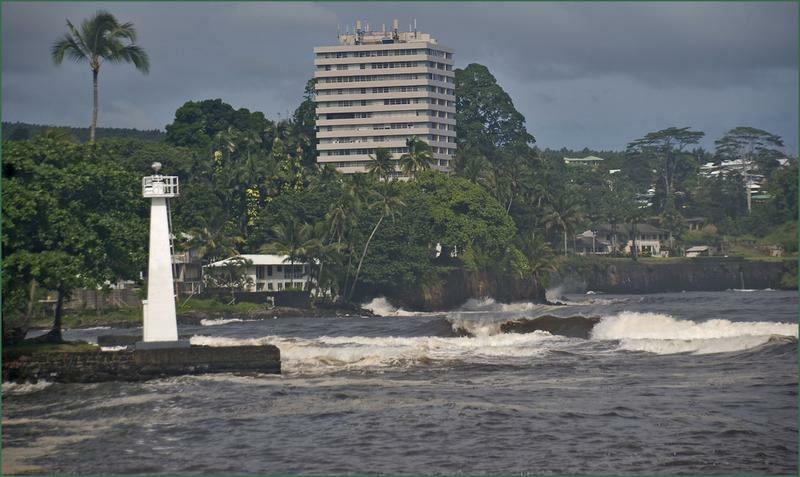 In Hawaiian, wai pio means “curved water”. As of the 2010 census, the CDP had a population of 11,674. 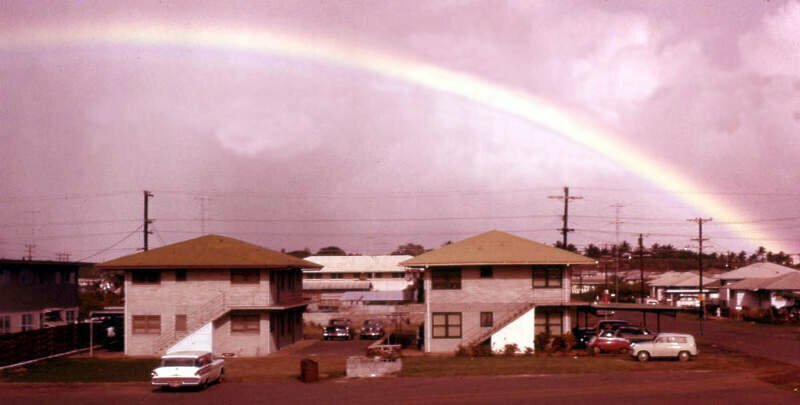 Waipahu is a former sugarcane plantation town and now census-designated place located in the Ewa District on the island of Oahu in the City & County of Honolulu, Hawaii, United States. As of the 2010 Census, the CDP population was 38,216. 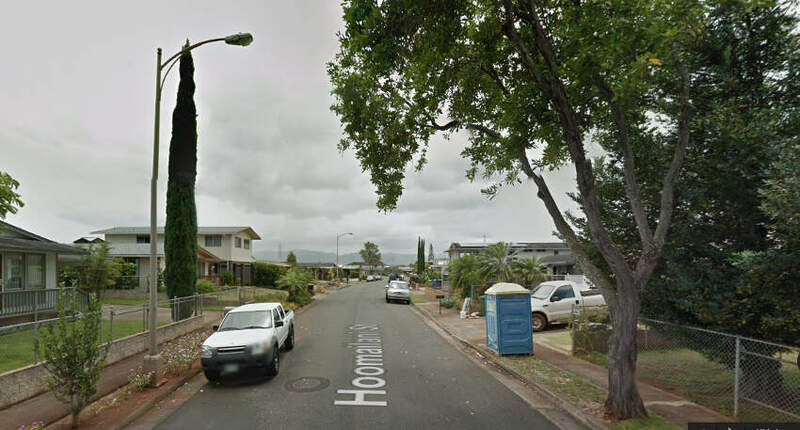 The U.S. postal code for Waipahu is 96797. If you’re looking for a breakdown of cities in Hawaii ranked by criteria that most would agree make a place a great spot for finding a single person (and potentially love), this is an accurate list.